to engage your global customers. Do you want to translate your marketing material into powerful content that really clicks with your customers worldwide? Welcome to the right place. We offer complete marketing translation services. The translation of marketing, sales and advertising materials – often called adaption – can be a challenge. Just as your advertising and sales materials need to be written by marketing and copywriting professionals, translation of such content also requires the same amount of expertise and cultural sensitivity to make the copy successful in a certain region. Our advertising translation services ensure that your copy is not just successfully translated into foreign languages but also that it is professional, effective, persuasive and delivers your original message. Brochures, Catalogue, Flyers, Booklets, Websites, Product manuals, Press releases, Annual reports, Menu, Presentations, Marketing pitches, Product reviews, Service leaflets, Newsletters, Taglines, slogans, SEO Keywords, Print, online and outdoor advertising materials, Branded content, Banner ads, AdWords campaigns, White papers, Case studies, And much more! Often times, companies use translators who don’t have the required experience or writing skills to product text that maintains the true meaning behind a message in a target language. This can produce mediocre result and mess with your marketing goal. We won’t let this happen to you. Our translators are experts in more than 20 industries who understand that marketing can make or break a brand. 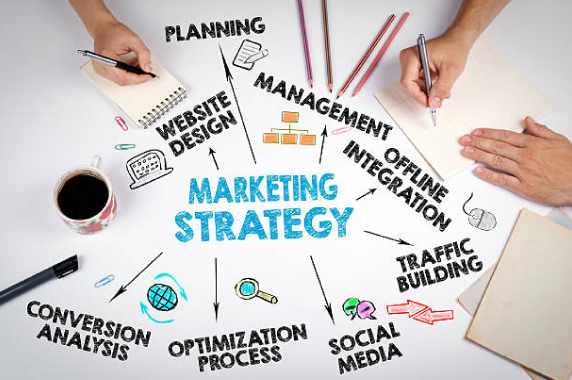 You can rely on our marketing translation services to give you experienced translators who can breathe life into words and capture your target market’s attention. We use resource-driven approach and can meet your specialized advertising and marketing translation service needs. Our marketing translation services only hire linguists and translators who have an established translation record in writing content that has the highest level of style and cultural sensitivity. We excel at marketing. In order to translate and localize your content successfully in another language, we thoroughly screen your source text. Puns, idioms and other creative word plays can be a challenge in translation but our translators do their best to preserve your original message. Our translation is not just about words. We transform your text into powerful content that sells to your customers. We perform a thorough analysis of what will work in the translation of your marketing material. Does your slogan sound right when translated into another language? Is there an image in your material that might not be appropriate for a certain culture? We ask these questions in our analysis and mutually discuss better alternatives with you.